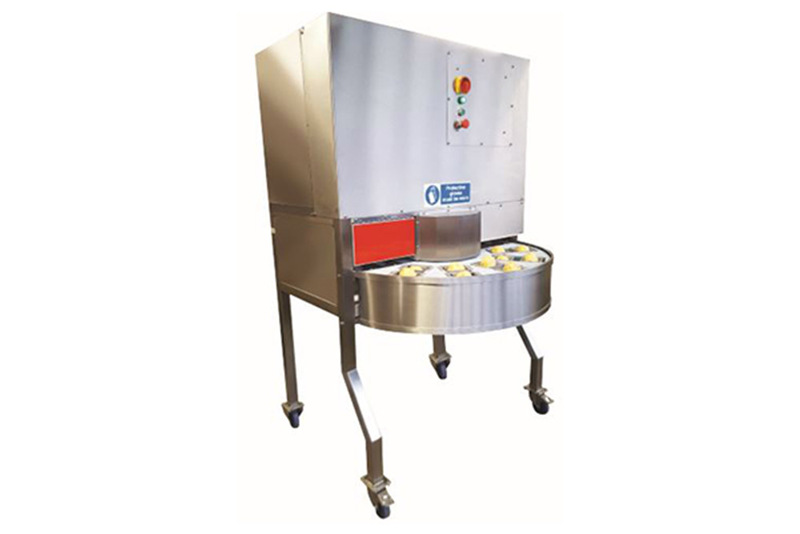 M&P Engineering has been manufacturing food production, preparation and freshcut equipment used by major food manufacturers worldwide for over 50 years. 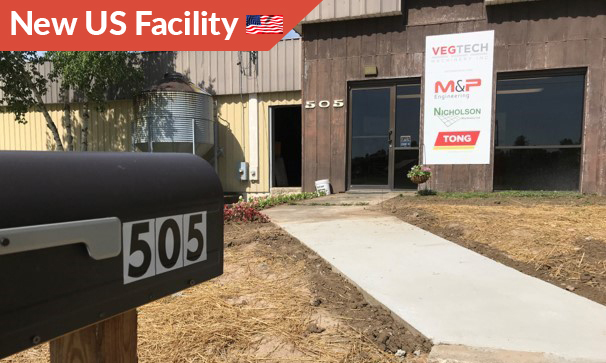 Our new Spares and Service facility, based in Michigan, will service our customers in the United States, with additional support available for Canada and South America. The 5,000 Sq Ft facility will hold a comprehensive stock of equipment spares. 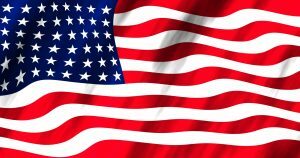 This is a huge commitment by M&P to the USA market. 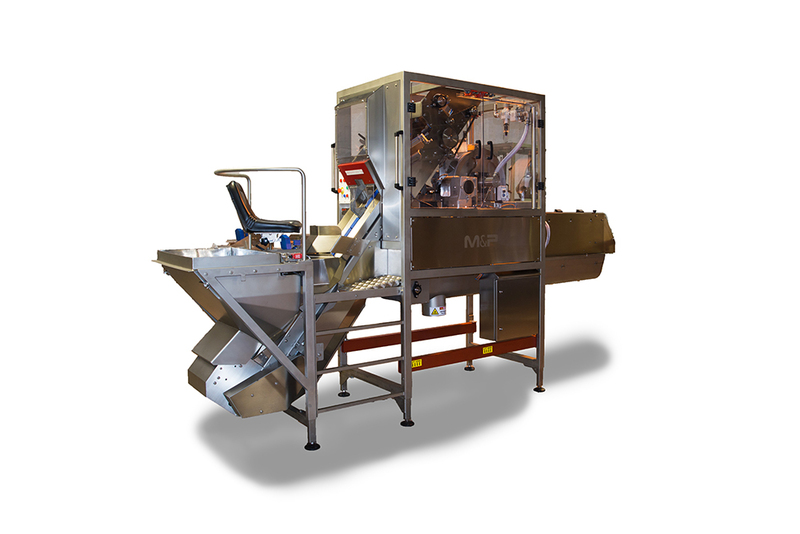 On-site live demonstrations of our premier ‘onion peeling machine’ will continue throughout August.